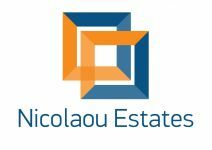 This is a privileged large plot suitable for a residential building. The plot is near all amenities. The building density is 120% and the cover density is 50%. The title deed is available. 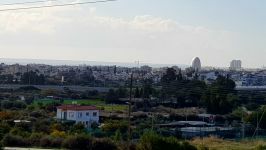 This land / plot in Petrou & Pavlou, Limassol is being offered for sale at EUR 590.000.